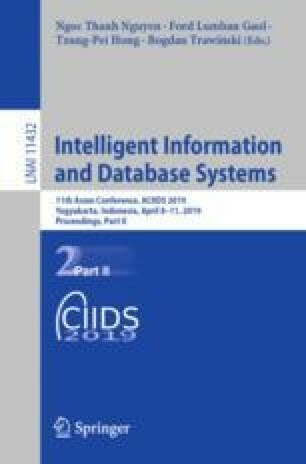 This paper presents a group recommendation system that focuses on helping users to search for an item that is agreed upon by all users in a group. We consider the case with a group of two users as a starting point and regard the search process for the recommended item as a negotiation process between the two users. More specifically, after the user’s preferences are inputted in the proposed system, the system maps possible items on a two dimensional-plane according to the item’s utility values for the two users. The users are expected to negotiate their preferences to reach an agreement. To examine the characteristics of the proposed system, simulation experiments are conducted with four different user models, which are created based on conflict resolution behaviors as described in human psychology literature. These four user types are represented by different parameter values to control their behaviors. The paper presents the simulation experiments and their results.